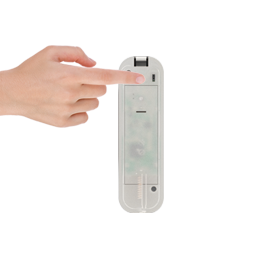 The mydlink™ Home Motion Sensordetects motion within its field of view, providing you with a trigger for automating your home. 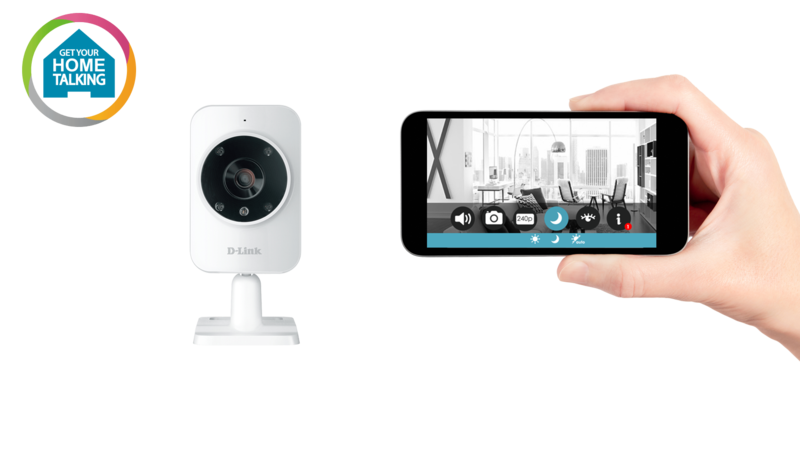 Integrating with D-Link’s HNAP protocol, the Motion Sensor connects seamlessly with your Connected Home Hub, guaranteeing compatibility and getting your smart home network up and running right away. 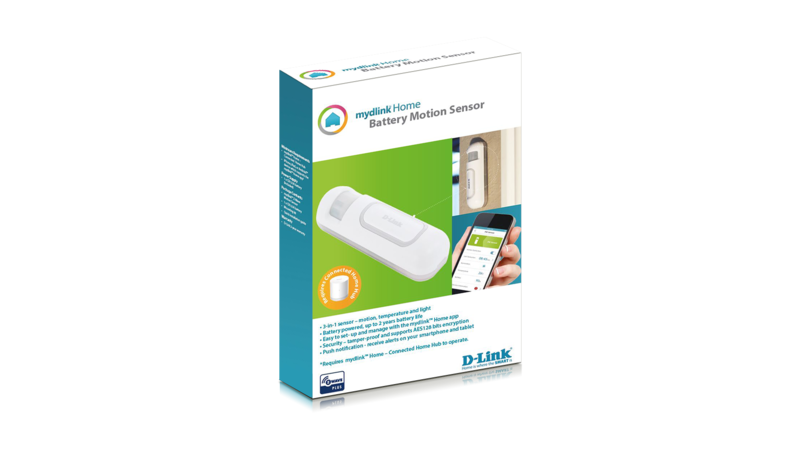 Be alerted when motion is detected in your home with the mydlink™ Home Battery Motion Sensor, wherever you are. 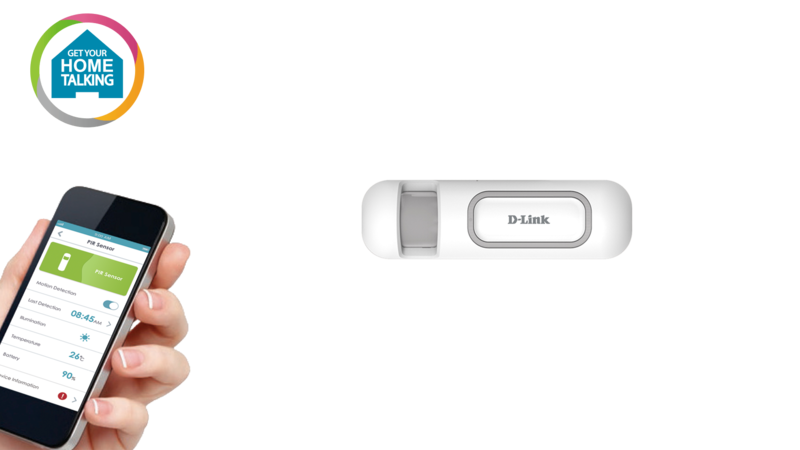 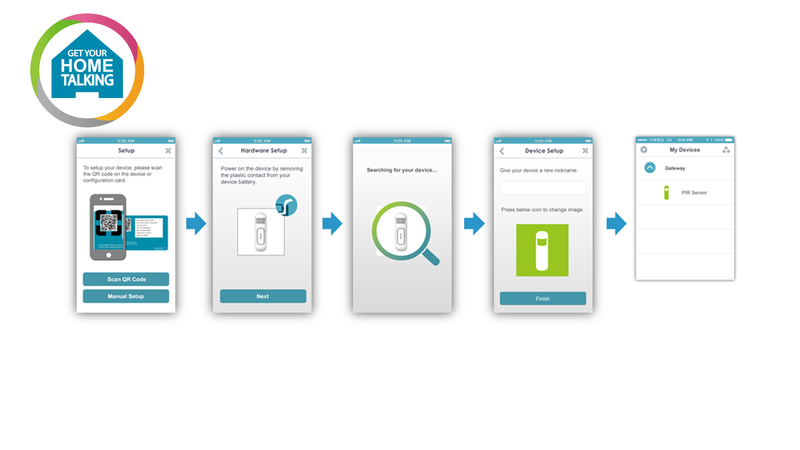 It’s easy to set up and manage with the mydlink Home app1, and connects to your router via the mydlink Home - Connected Home Hub2,3. 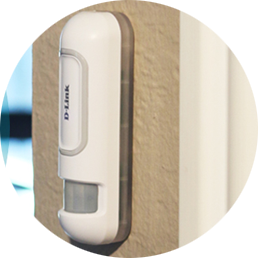 Whether you are at home or away, push notifications will alert you whenever motion is detected. 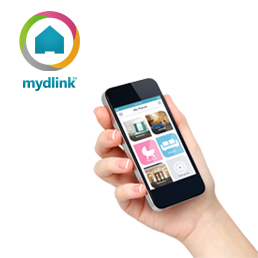 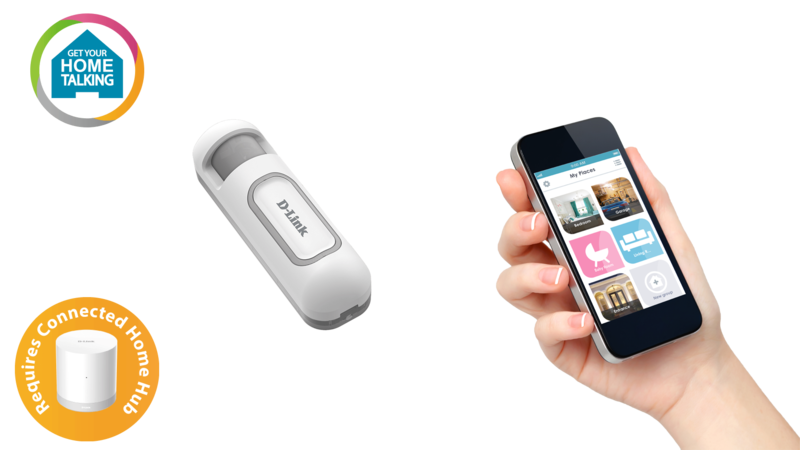 What’s more, it works with other mydlink Home smart devices to enable you to create a smart home without complicated set up, installation costs or monthly subscription charges. 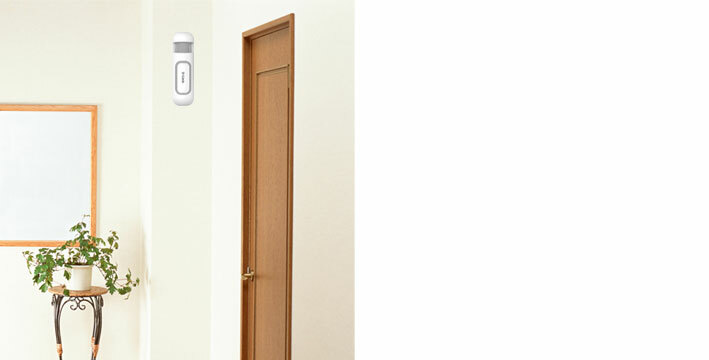 Be alerted instantly on your smartphone or tablet whenever motion is detected in your home. 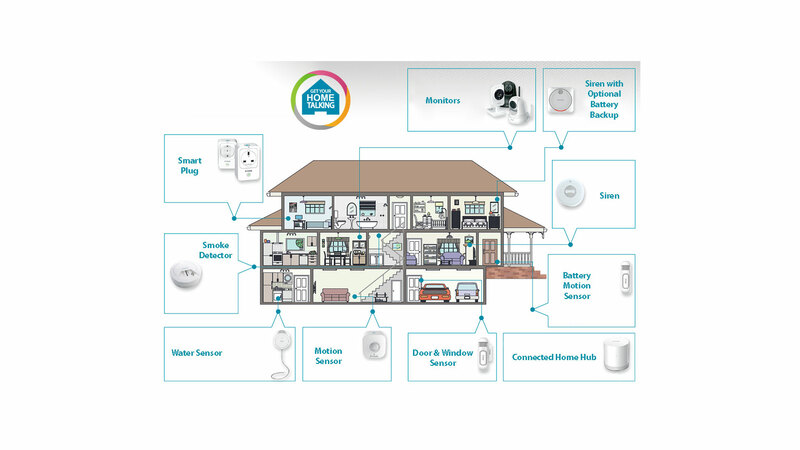 Battery powered means that it can be placed virtually anywhere within your home. 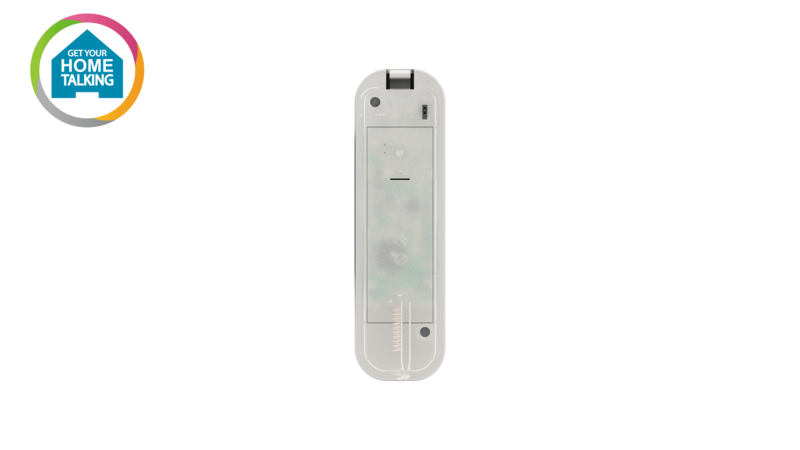 Monitor temperature, light as well as motion.